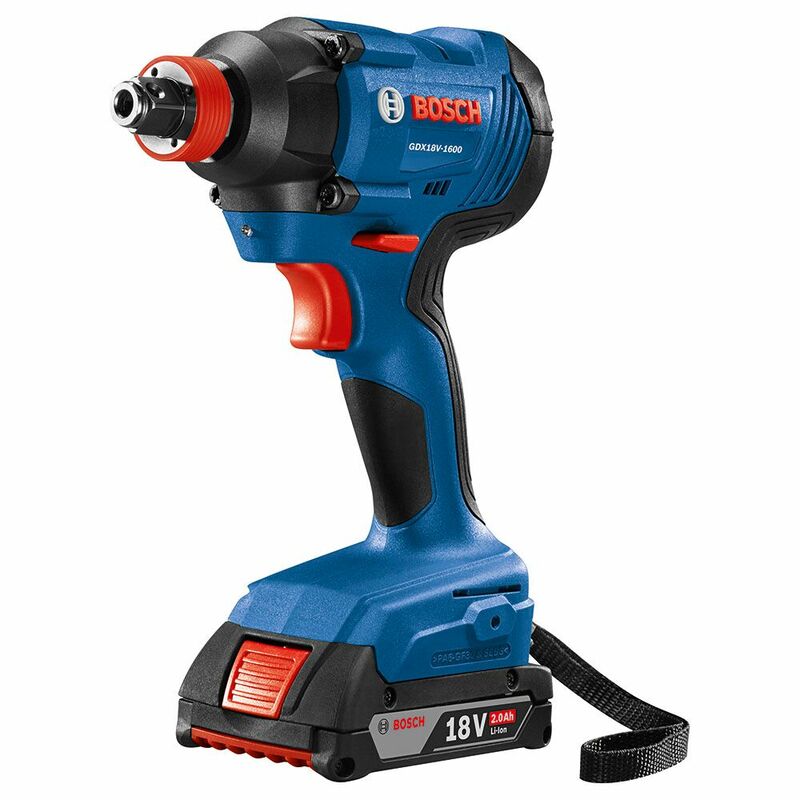 The WOC 2018 brought us lots of new tools from Bosch and one of them is a new impact driver similar to their already popular socket ready impact driver called the Bosch GDX18V-1600 18V ¼” Hex and ½” Square Drive Socket Ready Impact Driver. 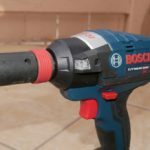 At first I thought the new model was simply a refresh of their first socket ready impact driver but looking through the specs I noticed a big difference, the new model is using a brushed motor instead of brushless like the original. Overall similar design to the original even featuring the same crazy design of the socket ready head. This gives it double duty as an impact driver first and an impact wrench second without the use of adapters as the head can accept standard 1/4″ hex shanked bits and 1/2″ square drive sockets. Specs are pretty similar (not equal) to the original brushless model with 1,600 in-lbs torque, 3,600 bpm, and 2,800 rpm. Edit update: Unlike the original brushless model, the new brushed motor model has a single LED light below the chuck/anvil as most impacts/drills have and this is unlike the 3 LED’s behind and surrounding the chuck on the original brushless motor model. Also this is a different model with a brushed motor to hit the $119 price point baretool. 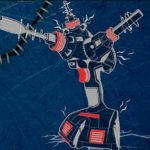 It’s not replacing the original brushless model. Those that want the brushless model can still buy the original although at a bit more at $159 baretool or more for the kit. 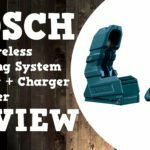 Bosch is just offering more options at different price points.